The Corporation’s management is experienced in environmental permitting, regulatory compliance, governmental affairs, agency coordination, project development services, planning and zoning, and community development procedures. 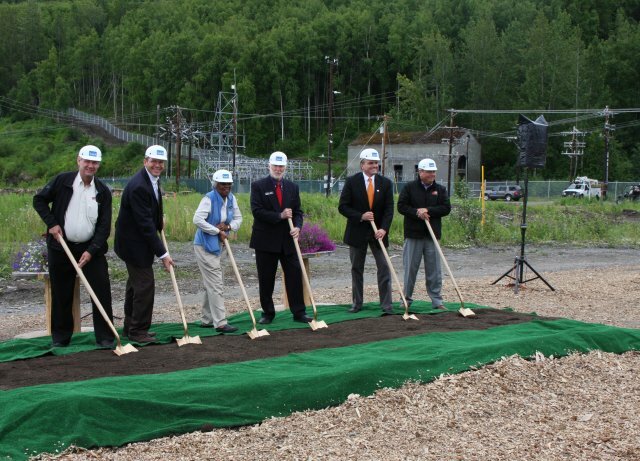 Eklutna, Inc. has in-depth experience working with federal, state, local and rural governments, as well as local assemblies and planning commissions. 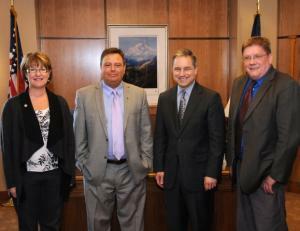 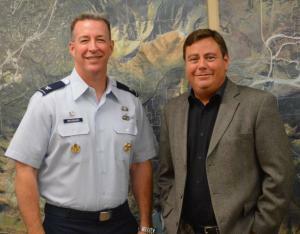 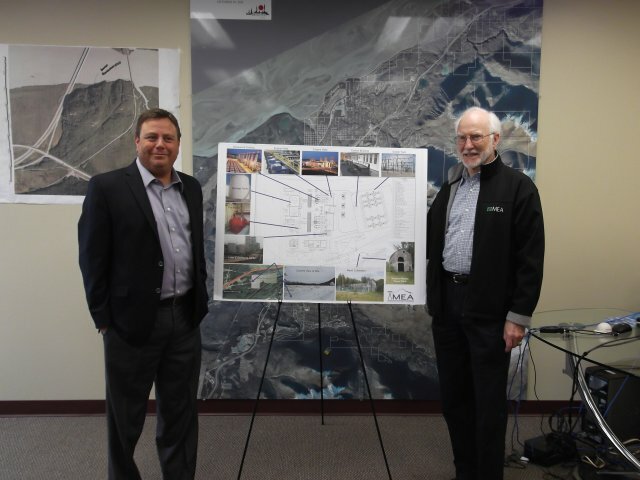 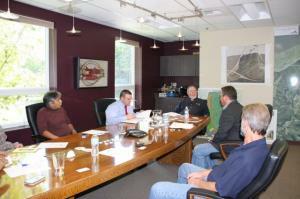 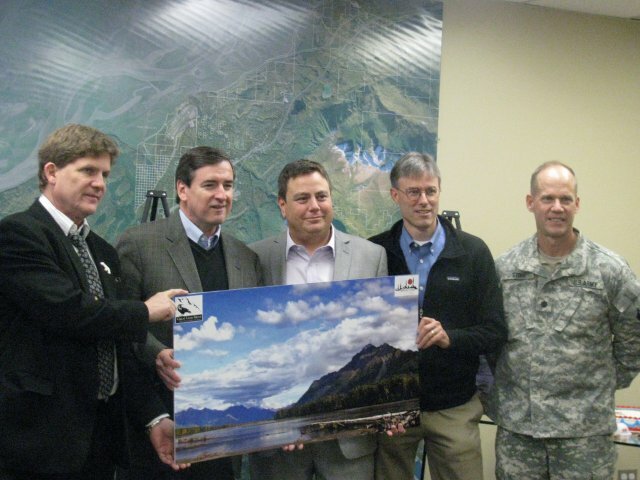 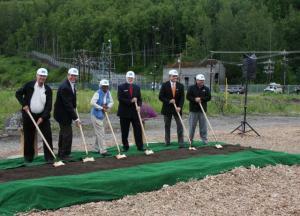 Eklutna, Inc. has also maintained a good relationship with Alaska’s federal delegation, as well as state and local government officials. 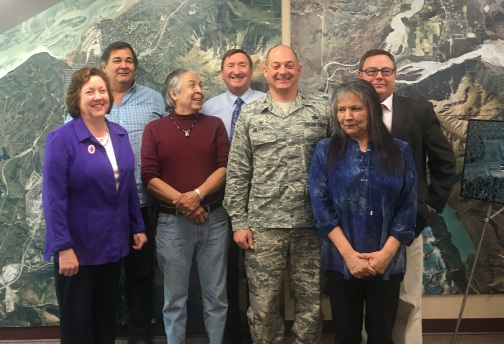 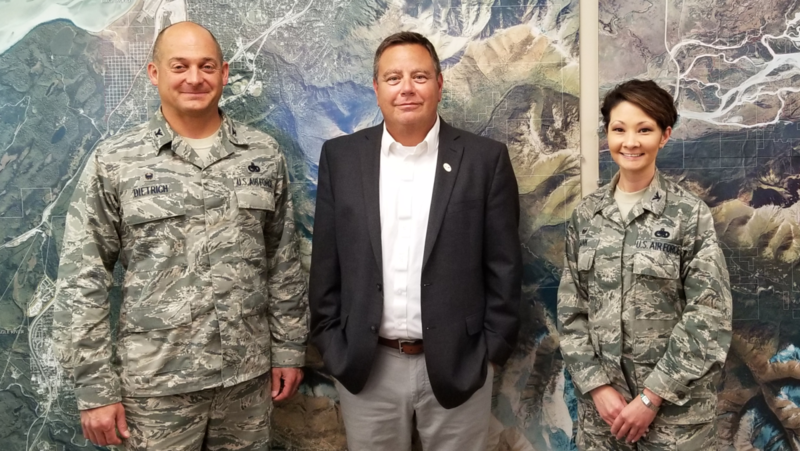 Consistent meetings held with state and federal agency officials on a wide array of issues and projects which overlap or directly affect our land and/or projects have been critical. 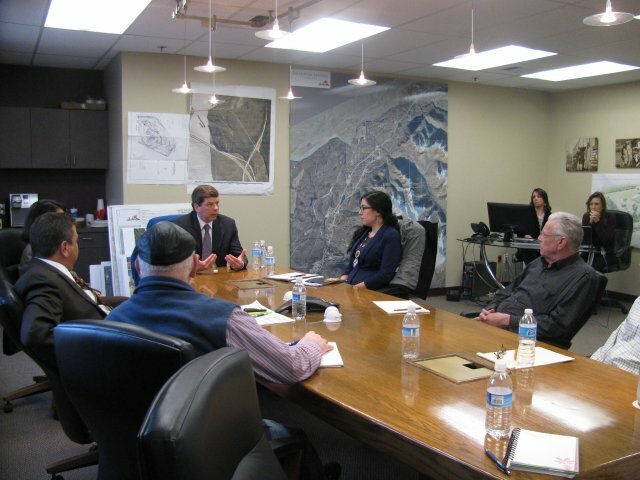 The Corporation has had the privilege of having the Mayor attend annual meetings and, in 2007, hosted a legislative bill signing ceremony with Former Alaska Governor Sarah Palin at the corporate headquarters. 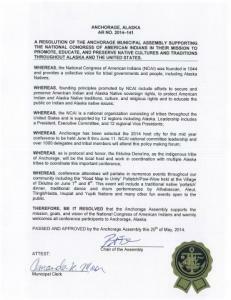 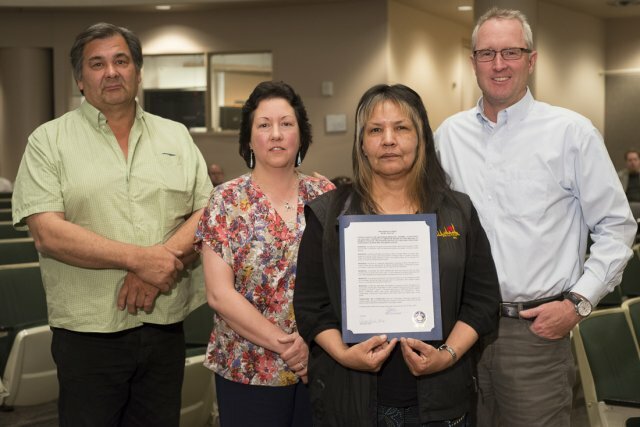 In 2008, working with local legislators, the Corporation introduced a second legislative bill which was signed into law, to help Alaska Native Corporation’s (ANCs) and local municipalities focus on land trades which do not have an adverse tax consequence to ANCs.